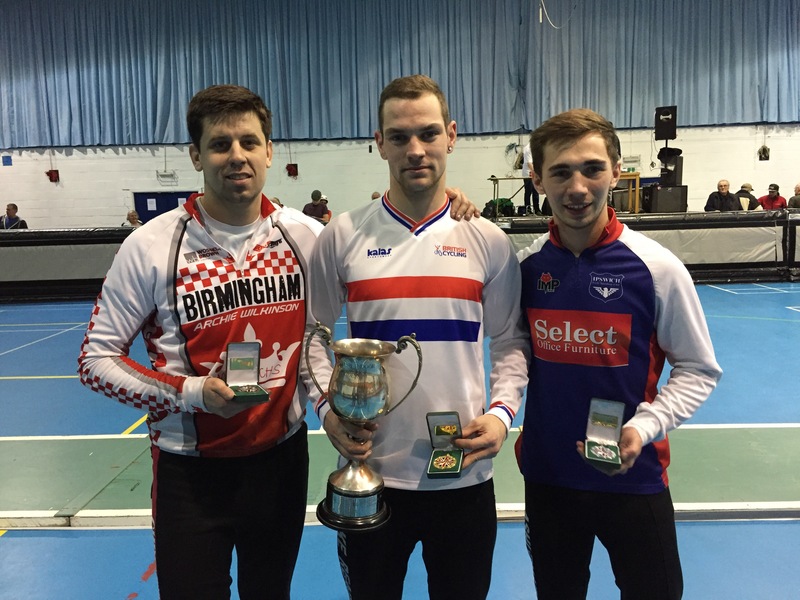 Jake Read is the new British Indoor Champion, after a smooth performance in the Open final. Read got off to a steady start, taking two second places from his outer grids and made no mistake taking wins in his final three rides. It all came down to heat 20, with Scott Millward also in with a shout of the title. After a messy first bend in the first run, Read flew out of the re-run and cruised to victory. Millward got held up in traffic before a dramatic last bend crash, when Aaron Herbert brought down Leon Mower and Millward, giving the Birmingham rider 15 and just falling short of a run off for second. Ashley Hill and Chris Timms both scored 16 and took their places in the battle of second and third. Ashley Hill rode a smart race and did enough to keep the probing Timms at bay, before the Birmingham rider came to grief attempting a move up the inside. The final was a great spectacle with many incidents. Most notably a horrible crash involving Matt Smith and Ben Higham going high speed into the first bend. Smith landed on his head hard and the meeting was delayed by 20 minutes while he was treated and subsquently had to withdraw from the meeting. After some attention from paramedics a shaken Smith was back in the arena and thankfully ok. The day belonged to Read though, who stepped up a gear from his U19 title last year and fully deserved his title.